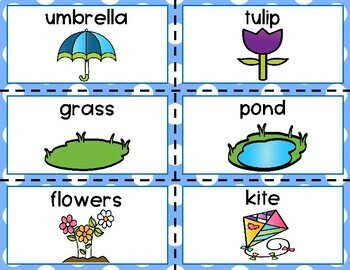 In this pack, you will find 29 April word wall words and different heading options. 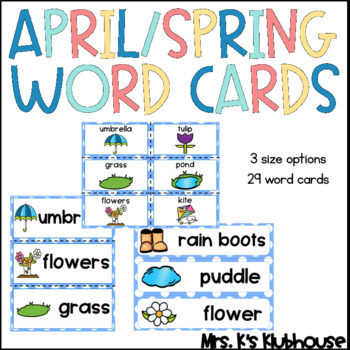 This works great at a writing center or just to hang in the room as a spelling reference during the month of April. *There are also three different size options for you to choose from! Just print and hang up in your room.